Famous auction house Christie’s will be hosting an auction, at New York Rockefeller Plaza on 16th December, featuring very special and rare time pieces. 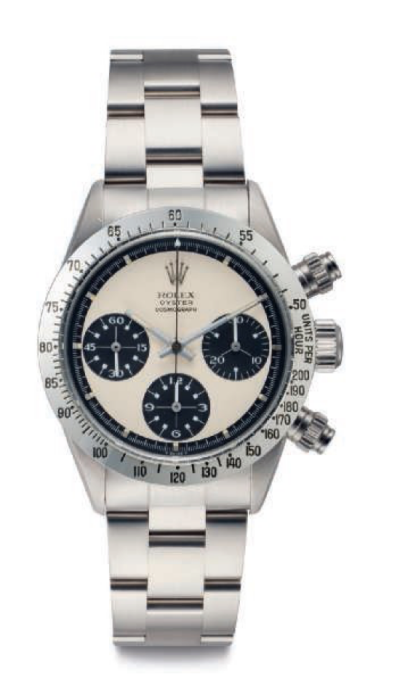 Here we go with Horobox favorites..
On the top of our list we see the No.99 item: Rolex Oyster Chronograph Ref. 6036. This rare beauty's production date is 1953. The case is in pristine conditions with minor signs of use. The current owner of the watch got it as a present 20 years ago and managed to keep it in perfect condition. The 18K yellow gold case has a 36mm diameter. The watch is powered by the manual winding caliber Ref.72C. 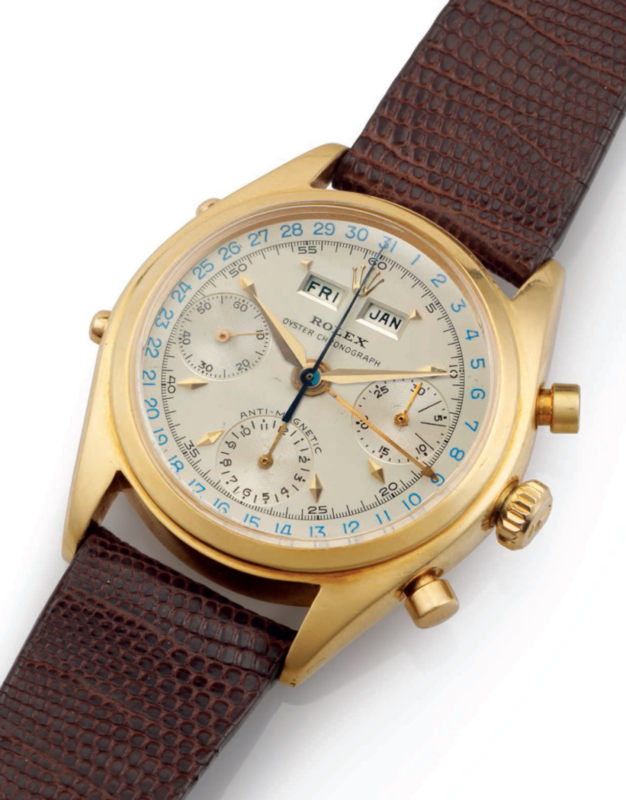 This triple calendar chronograph watch estimates between 150.000 to 200.000 USD. 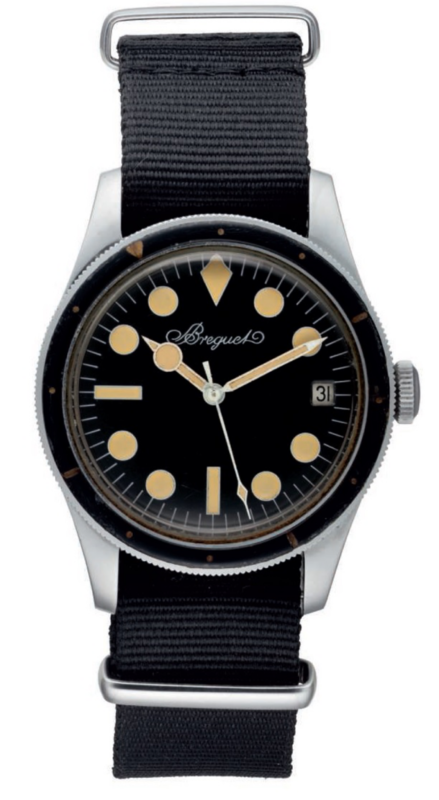 The second time piece in our list is the Item No.120: Breguet Diver's from 1962. 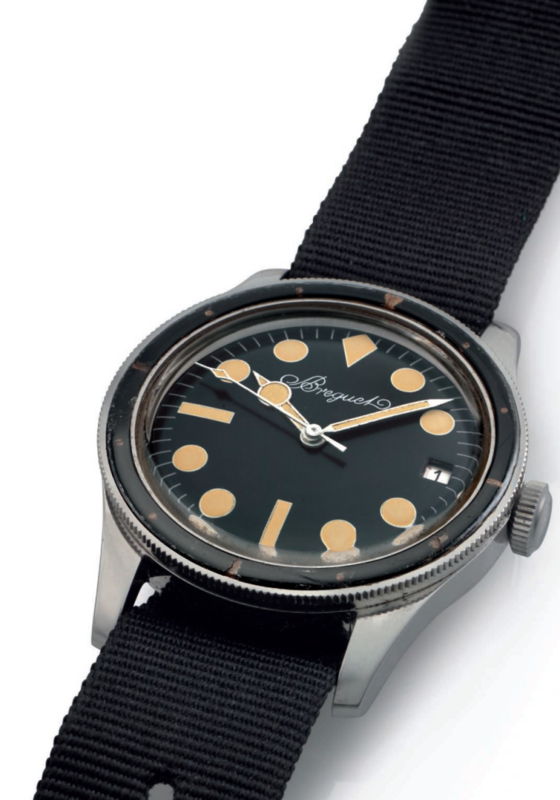 Referring to the records, this very rare diver's watch was sold in 31st October 1962. Though not officially confirmed, the info says the watch's total production number is approx. 60 pieces including all dial variants. The 37mm diameter is made of stainless steel is in very good condition. The watch features Caliber AS 1581 which was outsourced but also highly improved by the brand as expected from the watch's production era. The watch estimates between 60.000$ - 80.000$. Our third is the Item No.139: Rolex Oyster Cosmograph Ref. 6265 – Paul Newman. 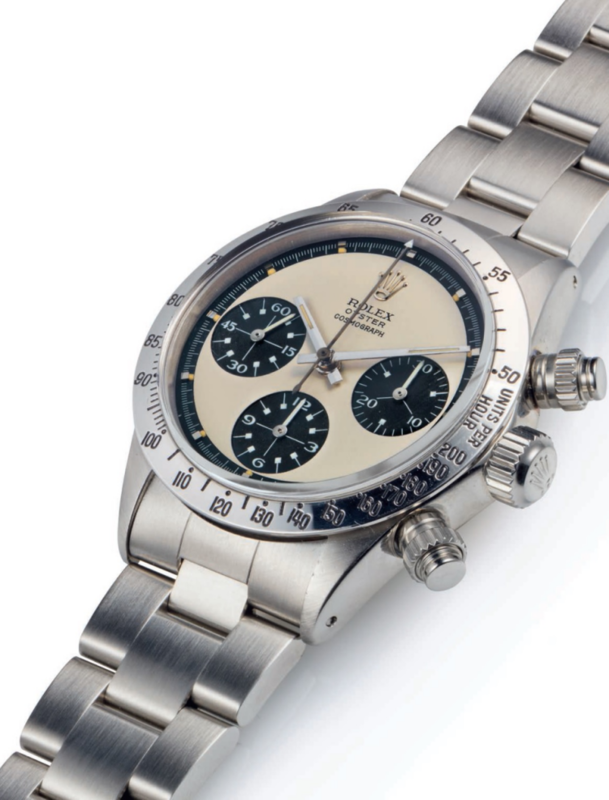 Without exception, it is so unlikely for a Paul Newman Rolex getting no attention in an auction. Beside it's popularity, this very special sample features the ultra rare and highly praised “ Panda “ color combination in the dial. 37.5mm diameter cased time piece is features the caliber Ref. 727. The current owner bought the watch 15 years ago. He got the watch serviced at Rolex in 2008 and never used afterwards. The fourth place in our list is reserved for Item No. ..? : Audemars Piguet Ref. 5516 Leap Year Perpetual Calendar. The watch is produced in 1957 and sold in 1963. Being used quite rarely, this particular time piece spent almost fifty years in the red AP presentation box. The overall condition of the watch is superb. What makes the watch more desirable is the fact that this specific model has only 9 known samples. 36.5mm diameter case is made of 18K yellow gold. The caliber is Ref. 13VZSSQP. This time piece estimates 50.000$ - 300.000$. 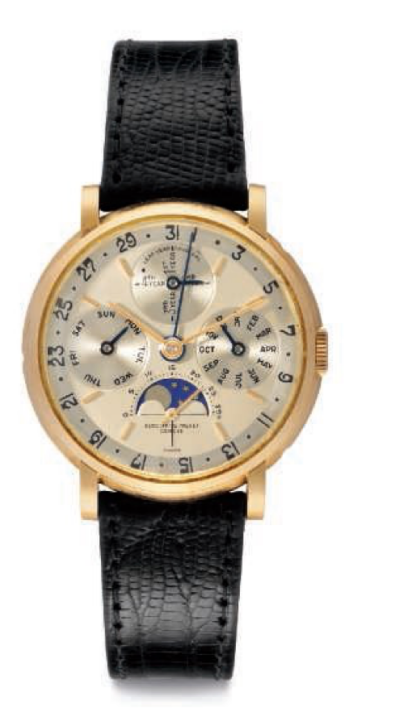 The last item on our list is Item No.188: Patek Philippe Ref. 1463. 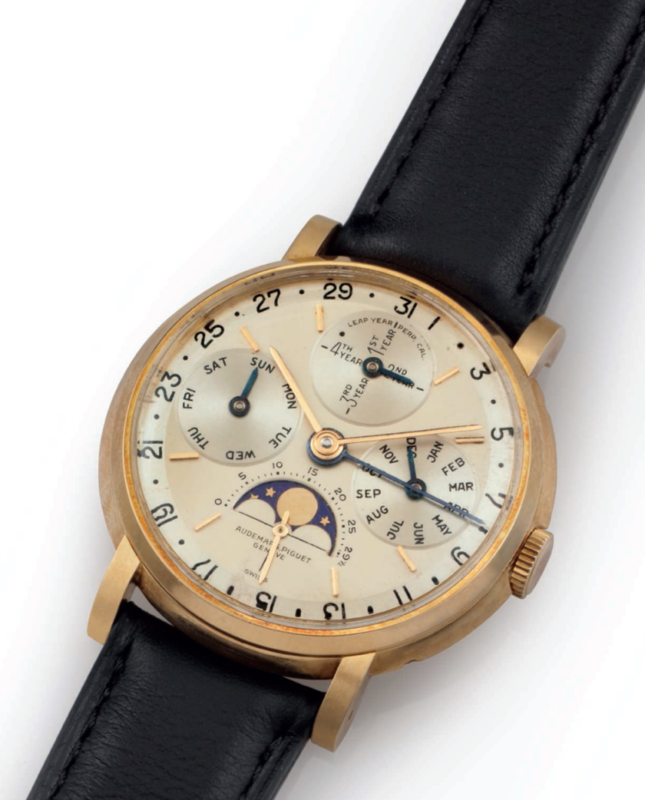 The watch is produced in 1949 and sold for 425,00 USD on 10th November 1949 referring to the records. Ref. 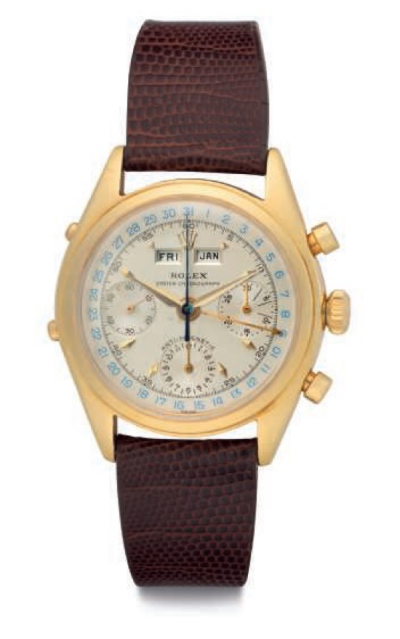 1463 is the only vintage PP model with screw in case back and rounded chronograph pushers. 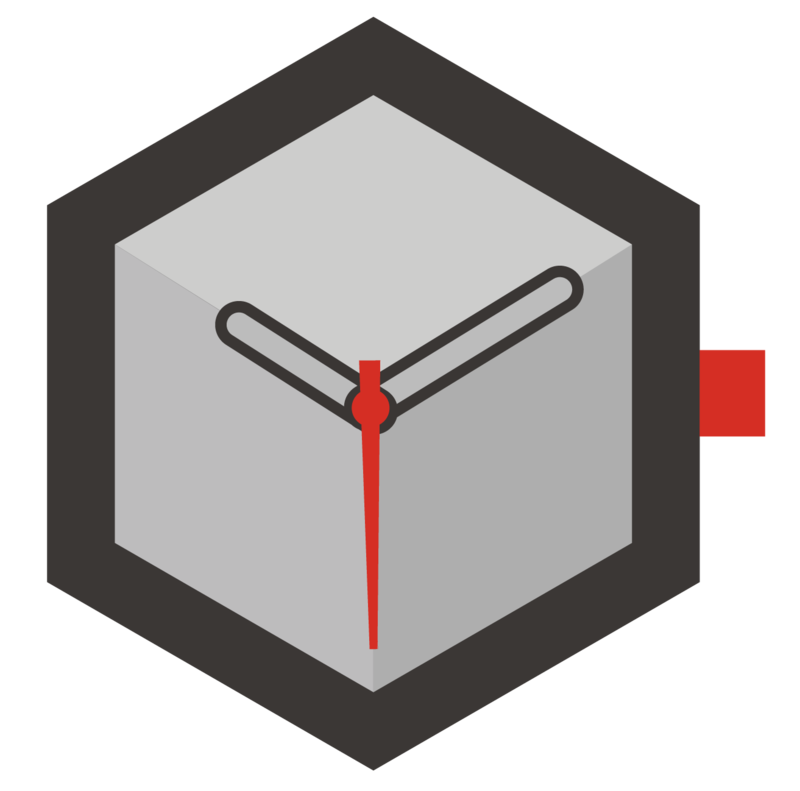 Another cool feature of the watch is it's stainless steel case. Stainless steel Pps are highly desired due to their very low production numbers. 34.5mm diameter case houses the caliber Ref. 13. 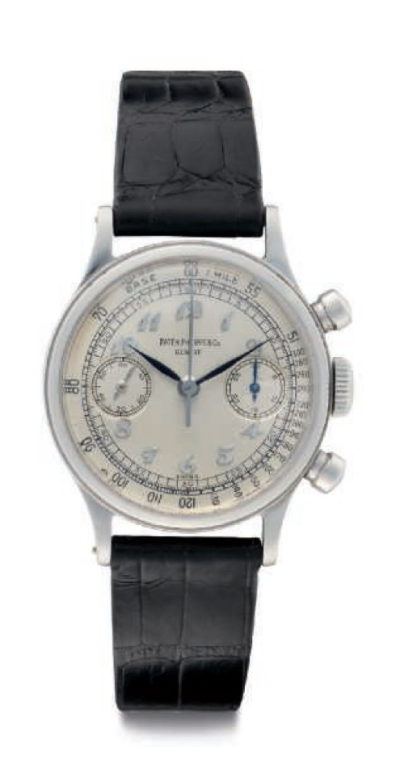 This watch was sold through another Christie’s auction in 1998 for 80.500 CHF. Current estimated sales price for the watch is 180.000$ - 280.000$.